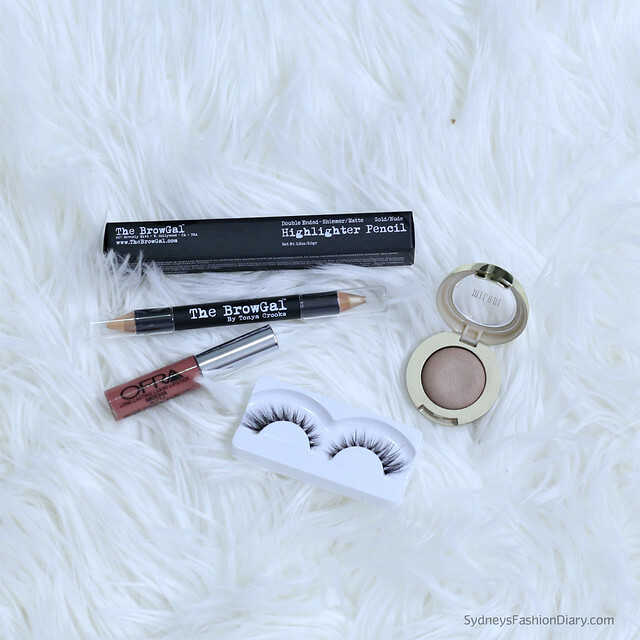 Have you ever thought of giving subscription boxes as a Christmas gift? I love the idea of receiving the gift every month or season. They're quite fun and affordable. 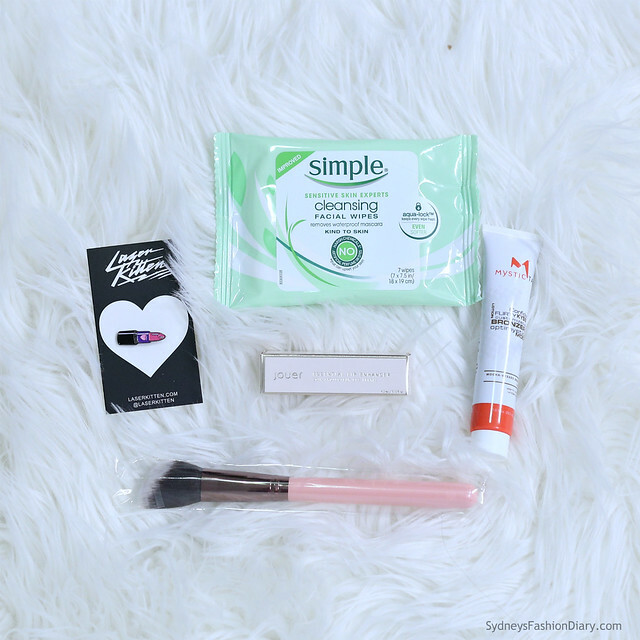 I wanted to quickly show what's in the Beautycon Fall box. 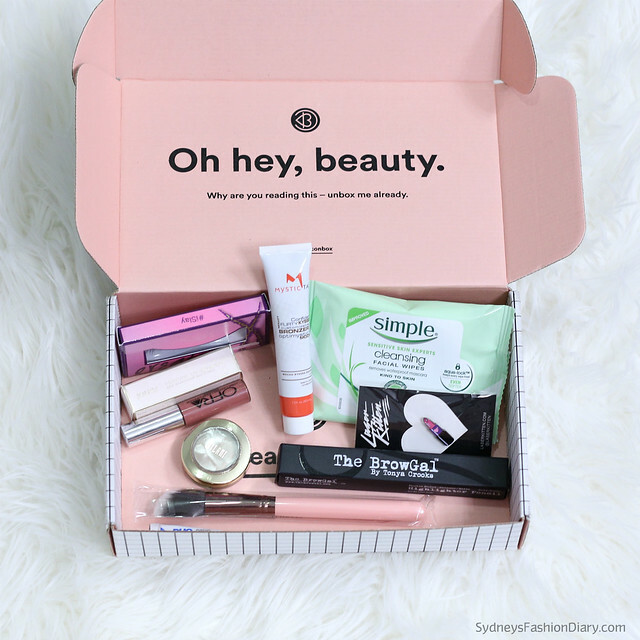 A Beautycon box is a year long subscription that includes 4 boxes. You have a choice between a payment plan of $29 per box or $99 annual subscription. Each box contains top beauty and lifestyle products delivered to your door each season. This particular box is no longer available but you can purchase their Winter box here.